The first Hunters:Episode One game was a turn based strategy title that showed a lot of promise, but bugs and a feeling that there wasn’t a lot a lot of content meat on the excellent gameplay bones meant the game was quite a way from being a classic of the genre. 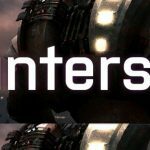 I am happy to report that the second game in the series, Hunters 2, rights those wrongs by expanding on the first game massively, whilst also shipping with an apparent lack of bugs and problems. I will start with the good news for those of you that patiently waited for update after update to fix problems in the original game; that in my 30+ hours with the game I have yet to find any kind of bug or issue. That isn’t to say that there may be some in there somewhere, but it is a fairly safe bet for me to say that Hunters 2 is in great shape and free of problems. Now that is out of the way, I am free to wax lyrical about how brilliant this tactical game is, and I would even go so far to say that Hunters 2 is up there with my personal favourites of the genre, Sabre Team and UFO: Enemy Unknown. That isn’t an easy thing to achieve, but the team at Rodeo Games have done it. 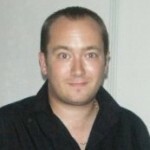 They have learned from the mistakes of the first game and produced a classic. 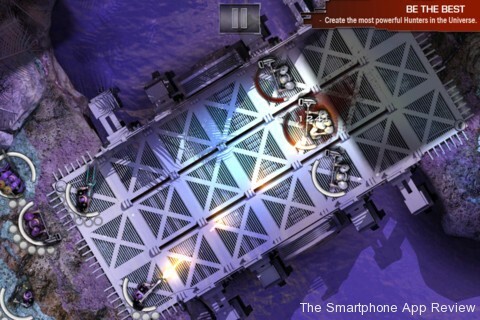 Hunters 2 is a top down tactical, turn based strategy game of the highest order. 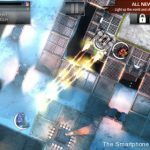 You take control of a squad of space marine mercenaries and must duke it out with a variety of enemy types in a wide variety of missions, either to try and earn cash and weapons, or to progress the story in the brand new campaign mode. Money, weapons and other items you find or are awarded can be used to hire new team members, kit out your current squad or even to craft brand new weapons of your own design. The contract missions from the first game make a return and, along with the dailly free mission download, are where you will probably spend most of your time outside the campaign. You select a mission you like, and then choose which members of your squad to take into battle. All squad members have different roles, from one shot per turn snipers, to busy shotgun wielders, tank-like hammers guys, and everything in between. Every action per turn uses a set amount of points, from moving around, to healing and shooting, and it is the mastery of this, as well as your judgement and planning when clearing areas of the fog of war, that will ultimately lead to mastery of the game. One of the most important aspects of the game is the guard move, and it is strategic use of this that will keep you alive for longer. The game is an intense and difficult title, and extremely punishing, especially if you are new to the genre, and if I have one suggestion for the developer, it would be to add a medic pack to at least one of the starting four marines you are given, which would definitely help to ease people into the game, if only a little. If you are experienced with this type of game, you will have a blast here, as the battles are often brilliantly orchestrated and offer a lot of room for different approaches to the stages. In fact, this is one of the few games I have played in recent years that has actually made me want to retry completed stages- not to get more loot or to increase my score, but to try different strategies, just for fun. The campagin mode is a decent addition to the franchise, and is very well structured and tells a good tale. The story stages are actually really tough, so I would advise leveling up as much as possible before tackling them. If you think the game is too easy for you, try the permanent deaths mode, which is a great homage to Fire Emblem. There are what seems like a thousand weapons, armour and leveling options, with many different branches for each character. Weapon crafting is great, and proves to be essential later on in the game where you will need to employ very specific tactics for certain situations. If you have played a game like this and wanted that perfect weapon, well Hunters 2 goes a long way to try and help you out. The graphics here are really very good, with a greater variety of colours then the first Hunters, and everything running as smooth as pie, even when you pinch to zoom out on the busier scenes. The lighting effects are excellent, particularly when in darkened areas, and the animation feels far more fluid this time around. 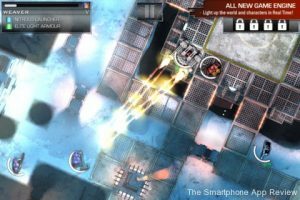 Overall, this is a top drawer strategy game, the best on iPhone, and also at least as good as anything I have played in the last ten years. 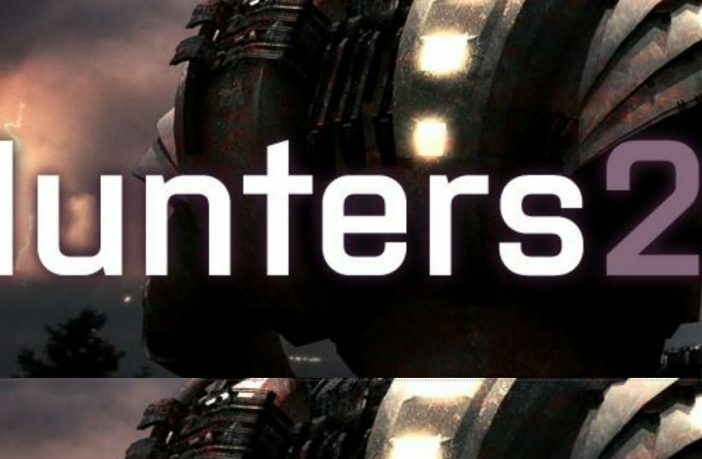 With massive potential for customising, a good campaign, free daily missions and some of the best tactical, turn based gameplay around, Hunters 2 is an instant classic. Check out our reviews of Angry Birds Space, Flight Control Rocket and DoDonPachi Resurrection HD!